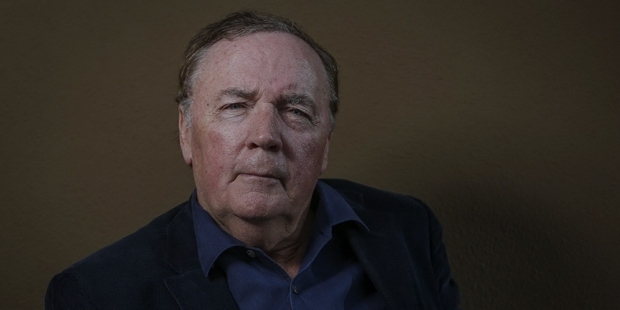 The famous American author and novelist James Patterson says “he is simply more proficient at dreaming up plots than crafting sentence after sentence”. You call it his style or an art, Patterson has evidently been able to successfully plot his dreams over the years winning the hearts of 50 million readers, selling more than 230 million books and writing more than 95 novels over the last four decades. 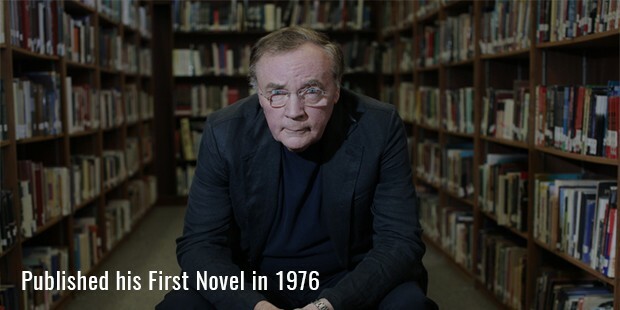 James Patterson was born on March 22, 1947 in Newburgh, New York. He did his Bachelor of Arts in English from Manhattan College and Masters of Arts from Vanderbilt University. He pursued his career in advertising and began his career in writing post retirement from his job in advertising in 1996. His protagonist “Alex Cross”, a forensic psychologist has definitely made a mark in the U.S detective series and is the reader’s most popular choice. Few of his notable work include “The Alex Cross Series”, the “Women’s murder club series”,”Maximum Ride Series” and “The Michael Bennett Series”. James has 19 consecutive New York Times bestselling novels and has also made it up to the Guinness Book of World records for the highest number of hard cover best selling fictions. 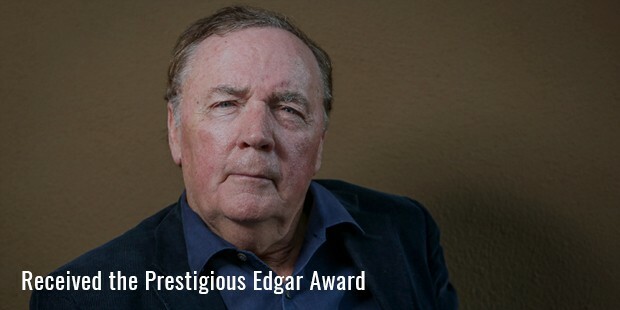 He has also received the prestigious Edgar Award, The International Thriller of the Year Award and The children’s choice book award. Patterson has also co-written several books for young and the adults. James is indeed a busy man in publishing. That is because he not only publishes his writings but also devotes his time to reading books. He has a great passion for reading and feels that it is our social responsibility to teach reading to our kids. He feels that we cannot depend only on schools or teachers to teach our children how to read but it is only the parents who can inculcate this positive habit in their children. 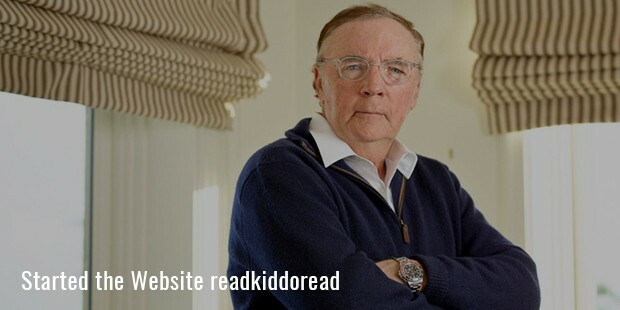 Keeping this thought in his mind, James Patterson started the website, readkiddoread. This website is primarily for the parents who donot seem to ever get the right book for their children to read. Patterson is also known for his contribution to the social causes and educational institutions. Every year the Patterson family foundation awards scholarship to 20 meritorious students across the globe. The Patterson Family Foundation also funds couple of teacher education scholarships in few institutions. It is also noteworthy to mention that Patterson is a successful film producer. He also contributes to movie review writing.James is married to Susan Patterson. 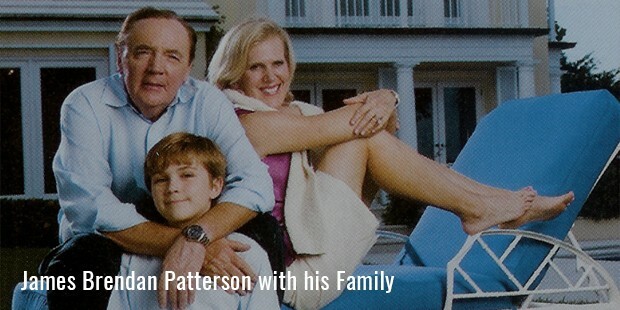 They have a son and have named him Jack Patterson. Yes of course, with this amount of passion and willingness in heart, one is bound to hit only the bull’s eye!